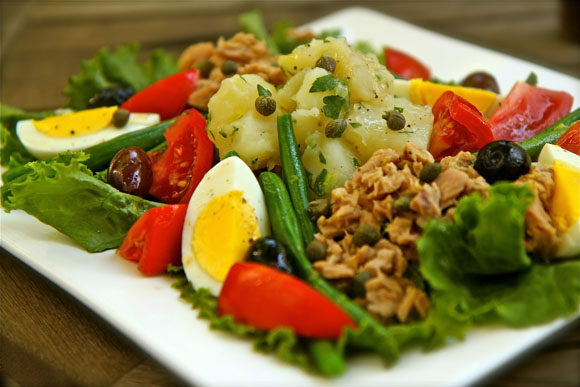 I love Niçoise salad. I have it once a month at least and I would love to have more but got to manage my mercury intake. That salade Niçoise is very inviting!